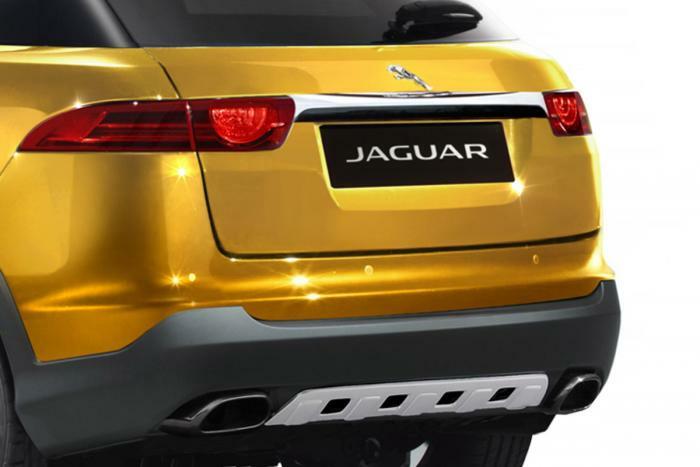 It is no more a secret that Jaguar is working on a SUV/crossover. The current demand for SUVs is too much for Jaguar to say that sister company LR can handle the off-roaders while they (Jaguar) continue to make sedans/estates and sportscars. 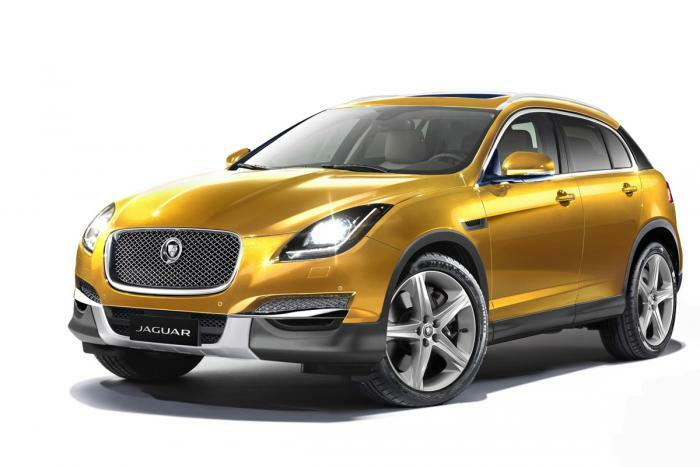 The possible names for the Jag SUV include the Jaguar Q-Type and the Jaguar XQ-Type. These are more than just speculations as Jaguar has patented these names. 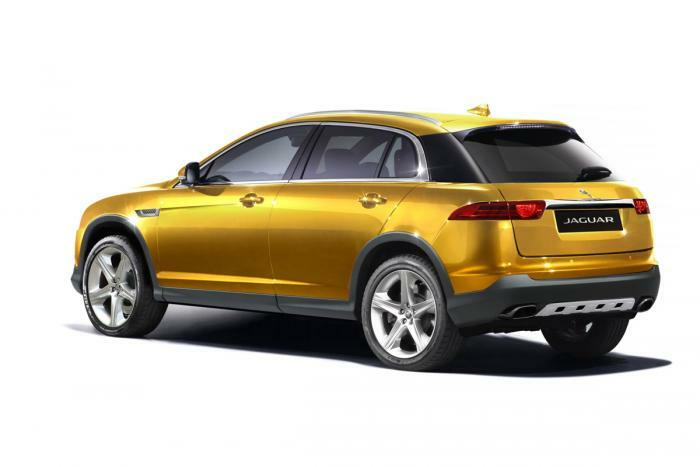 Doesn't it sound logical for the Jag SUV to be based on the Range Rover Evoque? That will not be the case though as the new crossover would be based on the upcoming 3 Series rivaling sedan. Both cars (the crossover and the small sedan) are rumored to use a chopped version of the Jaguar XJ's all aluminium platform. This would ensure in light weight and reduced development costs. The new crossover is expected to be launched mainly with four cylinder engines. Power will come from a 2.0-liter turbocharged 240bhp petrol or the familiar 2.2-liter diesel (which also does duty on the assembled in India XF). A 3.0-liter supercharged V6 would appeal to the power seeking few. A source has revealed to Auto Express that the project is now in its advanced design stages. Expect to see the Q-Type/XQ-Type sometime in 2015.